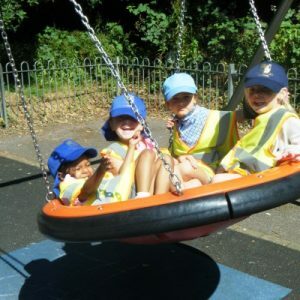 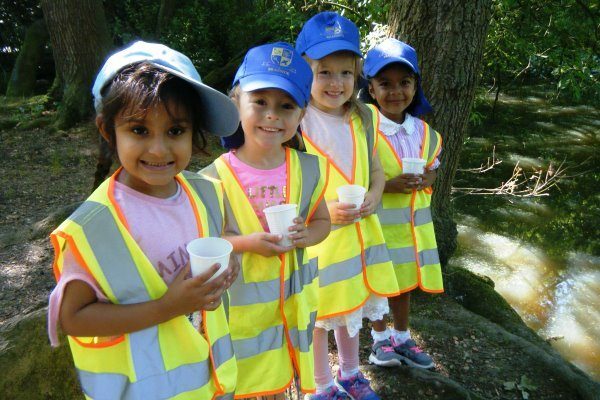 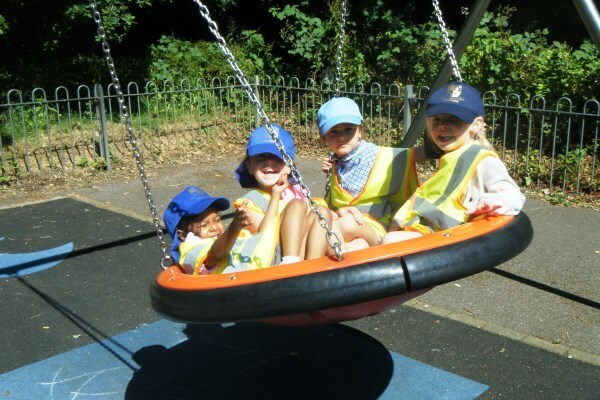 Braeside School > News > News > Reception Feed the Ducks! 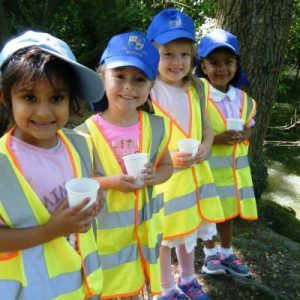 Reception class visited the local forest on Friday 29 June and stopped at the pond to feed the ducks. 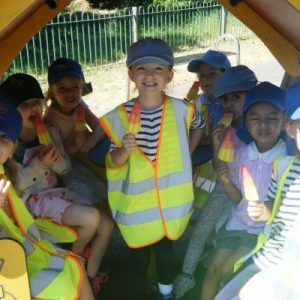 The children found out that ducks must not eat bread as it is bad for them so they gave them a mixture of peas, rice and oats. 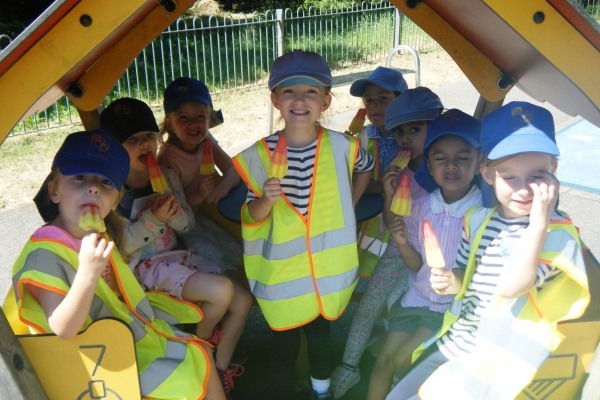 After a walk through the forest the class spent some time in the swing park enjoying a nice cold ice lolly treat!